Pro Helvetia Shanghai, Swiss Arts Council is glad to announce the appointment of Lucy Lu as the new head of our liaison office. She will assume her position on August 1, 2018. Since the launch of the Shanghai office in 2010, former head of the office, Sylvia Xu has facilitated the cultural and artistic exchange between Switzerland and China, as a means to deepen the understanding between the public of the two countries. 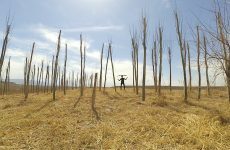 She has endeavored to develop the long-standing partnership with platforms concerning a myriad of art fields, and has over the years, built a solid foundation for the dissemination of Swiss art in China. 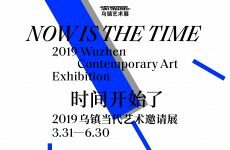 In the aspect of residency projects, she has persistently promoted the direct dialogue and cooperation among Swiss and Chinese artists, and has nurtured the partnership between the artists and residency institutions in both countries, with the prospect of future projects. On behalf of the Shanghai office, we would like to pay tribute to her dedication over the past ten years. Lucy Lu has extensive management experience in international cultural exchange. From 2009 to 2014, she worked for British Council Beijing as Senior Arts Project manager, planning and managing events, publications and activities over a broad range of media, including British Film Week, London Guest City at Beijing Design Week and the Education Programme of the UK Now Festival. More recently, she has served as exhibition consultant for Gallagher & Associates, and on the board of YYZ Artists’ Outlet in Toronto. She was also responsible for international exhibitions at Beijing World Art Museum from 2006-2009. Lucy holds degrees from Peking University (BA Archaeology), the University of Cambridge (MPhil Archaeology), and the University of Tokyo (MA Interdisciplinary Information Studies). At Pro Helvetia Shanghai, she will focus on continually refreshing the artistic and cultural dialogue between China and Switzerland, establishing new partnerships and exploring new possibilities for the exchange of knowledge and skills between organizations from the two countries. Pro Helvetia is dedicated to the promotion of contemporary cultural works of national and international interest. It also fosters co-productions or exchanges between Swiss artists and artists from other countries, in particular from countries where Pro Helvetia has a regional office. 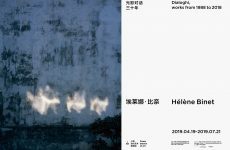 Pro Helvetia Shanghai is founded in 2010 and represents the Swiss Arts Council in mainland China, Hong Kong, and Macau. Its aim is to encourage dialogue between Swiss and Chinese cultural practitioners and institutions by supporting projects that enhance the exchange of knowledge and experience in the cultural field. 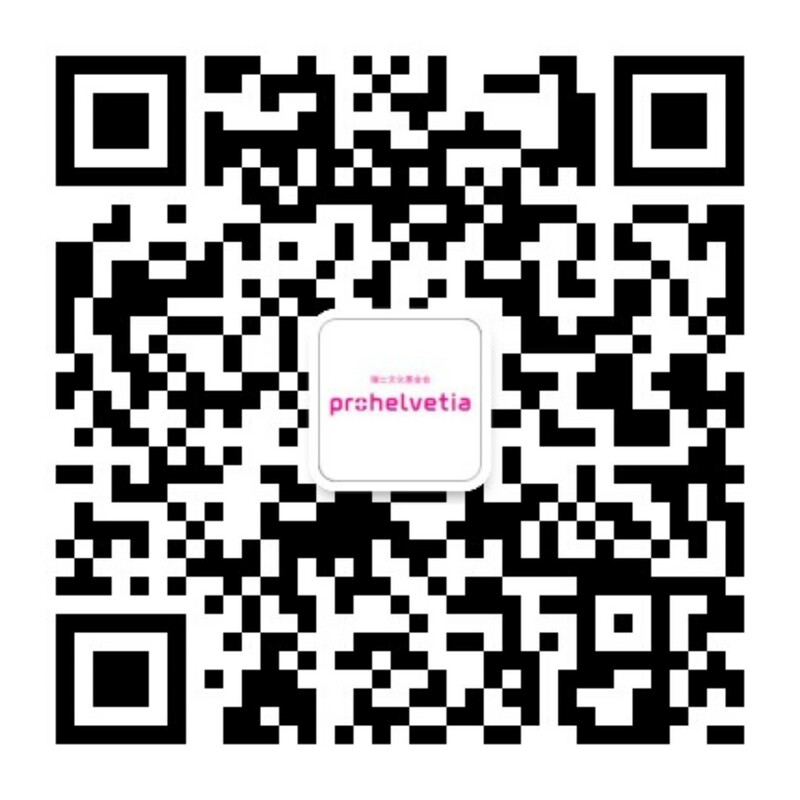 For Pro Helvetia’s latest projects in China, please check our website: www.prohelvetia.cn, and follow us on WeChat: pro_helvetia.